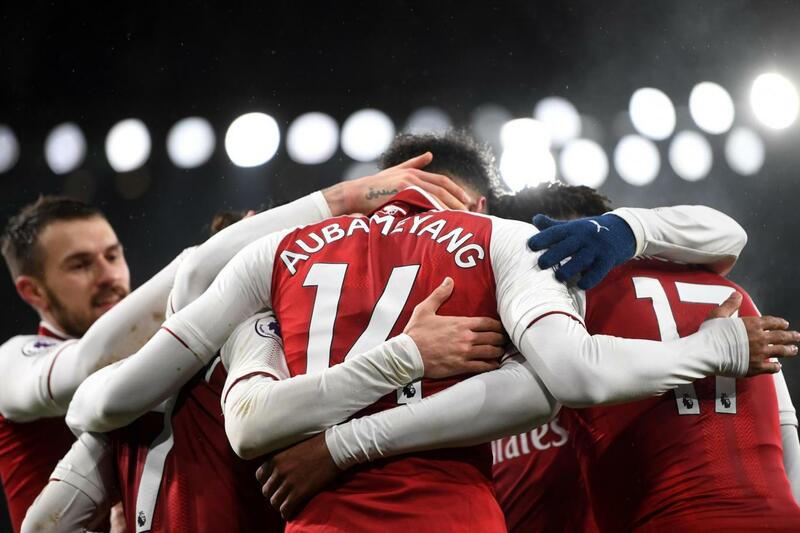 Middlesbrough will travel south to the Hawthorns this weekend, as they gear up to take on fellow promotion hopefuls West Bromwich Albion in matchday 30 of the 2018-19 EFL Championship. Boro are unbeaten in their last six matches across all competitions, with their latest match ending in a 1-1 draw against Newport County in the FA Cup. The Teessiders are currently stationed in the fourth place in the league standings, with 47 points from 28 matches (W12, D11, L5). 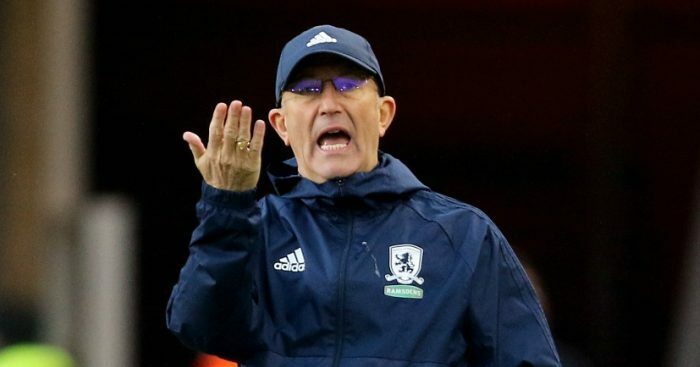 With just three points separating them from their Saturday’s opponents, who occupy the fourth spot in the table, Tony Pulis’ team will be looking to cut down that gap with a victory, having already defeated the Baggies earlier this season. No injury or suspension worries for Pulis to contend with, heading into Saturday’s encounter. 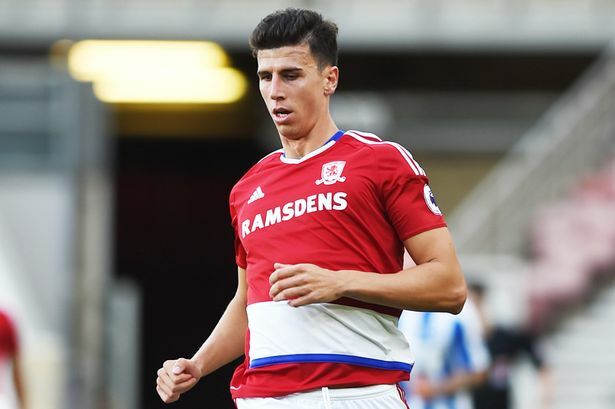 An ever-present in the starting XI for Middlesbrough this season, the former West Ham United man is expected to start again on Saturday at the Hawthorns. 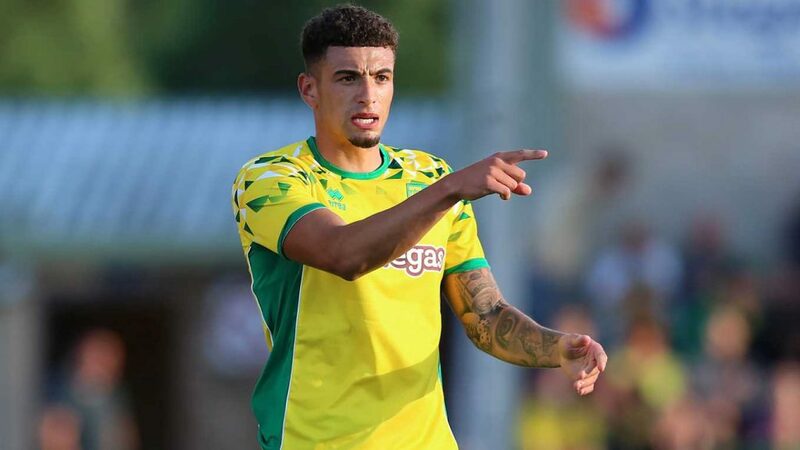 The 21-year-old wasn’t involved in the cup tie against Newport County this past weekend but should replace Ryan Shotton at right-back on Saturday. 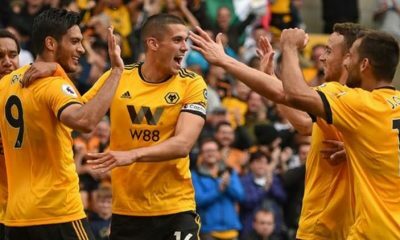 The Spanish centre-half scored Boro’s only goal of the game against Newport County and had scored the late winner against the Baggies in the reverse fixture in August last year. He is set to make his 22nd Championship appearance of the season this weekend. The fit-again defender returned to the starting XI against Newport County and should be in the team once again this week. The 31-year-old is the only senior left-back available at Pulis’ disposal and will once again feature from the kick-off for the Teessiders. 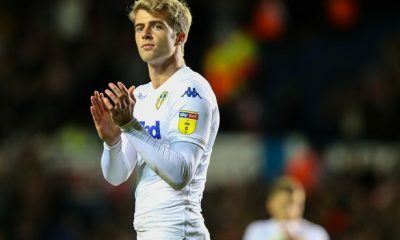 The English midfielder made an appearance from the bench at the weekend but should be reinstated to the starting line-up for the trip to Hawthorns. 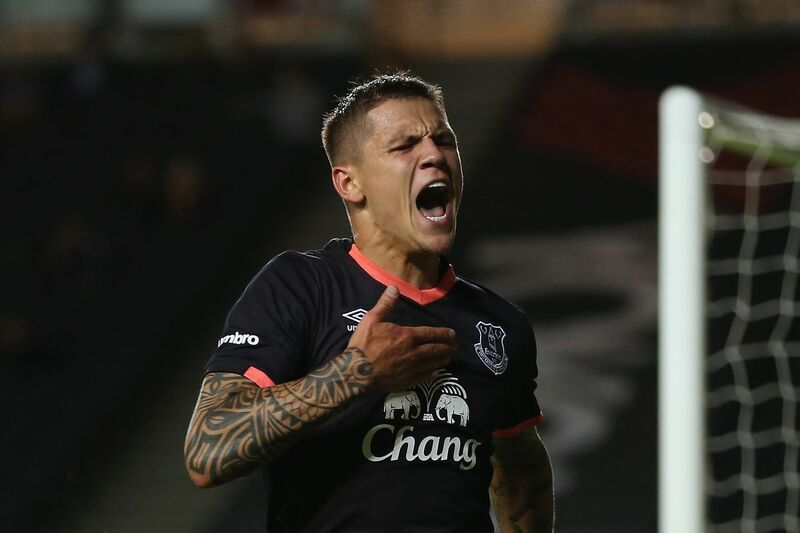 The on-loan Everton man wasn’t involved in the cup tie against Newport County. 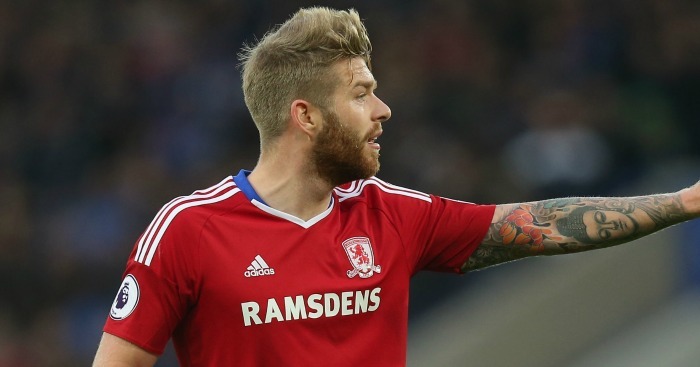 Has been a regular in Pulis’ teams in the league and that is unlikely to change this weekend. 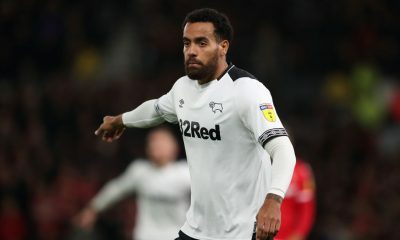 The 30-year-old midfielder has featured in every Championship match for the Teesside outfit this season and has contributed with five assists. Did not feature in the FA Cup and should start against the Baggies. 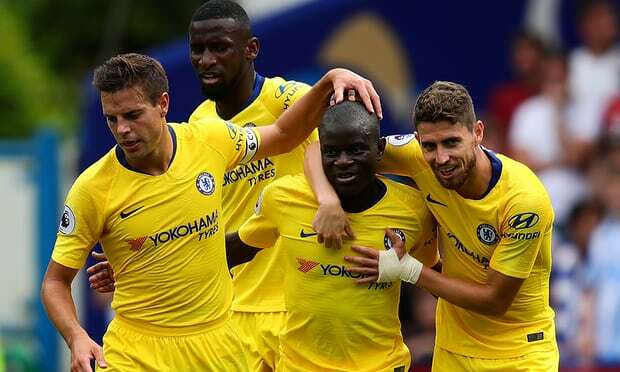 The 23-year-old has impressed in the No.10 role in the past few matches and has come up with returns of three goals and four assists from 20 matches in all competitions. He should hold on to his spot in the lineup. 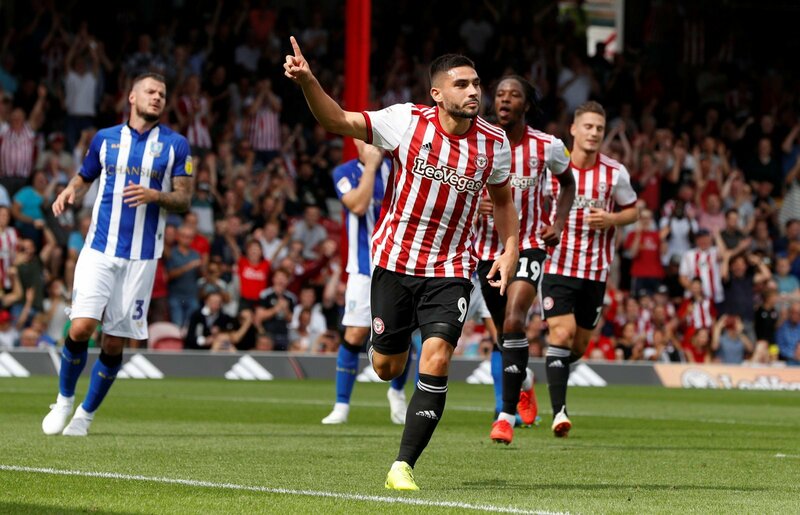 Having made his loan move from Millwall to a permanent one earlier this month, the former Chelsea academy product has made a solid impression this term. Another start beckons for the Northern Irishman on the left flank. 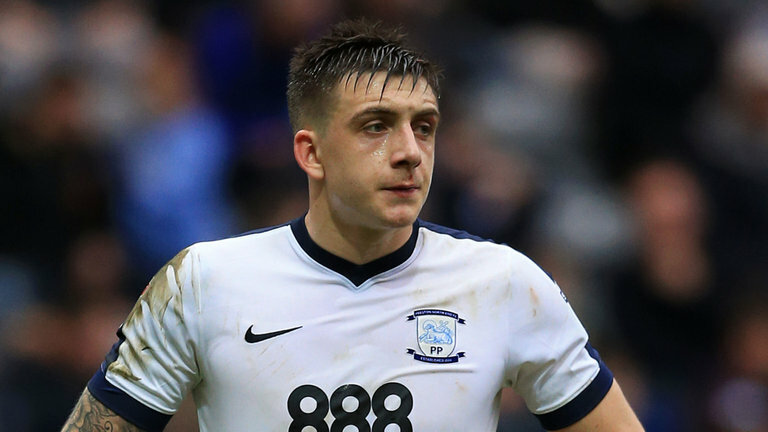 Spearheading the attack for the Teesside outfit against Darren Moore’s side will be Pulis’ main man Jordan Hugill, who has scored six goals in the Championship this term. 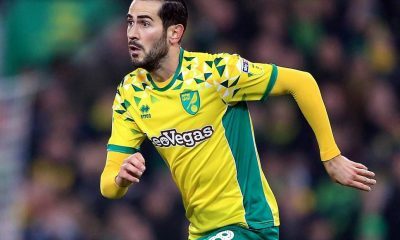 Norwich City return from the international break with a tough trip to Riverside Stadium to face Middlesbrough on Saturday. 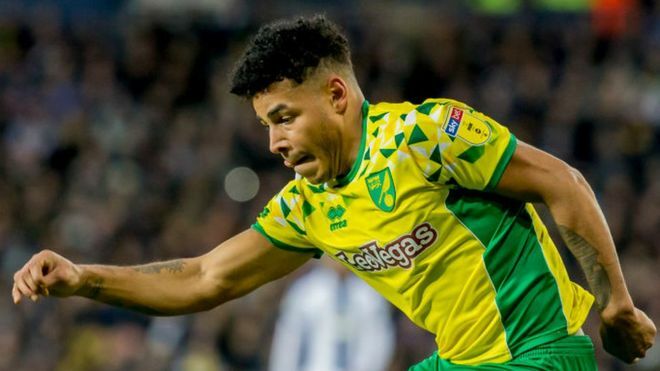 The Canaries are in excellent form at the moment, winning the last six games on a row. 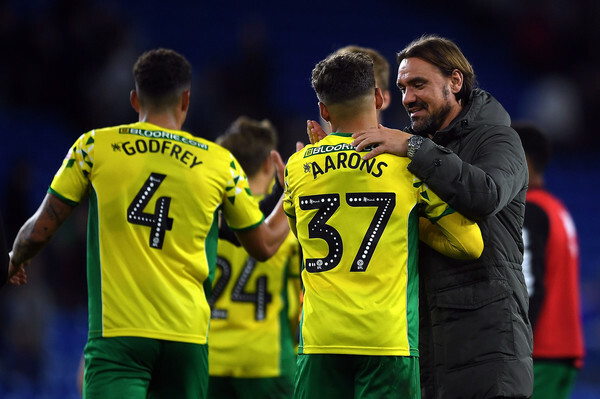 They are at the top of the table and Daniel Farke will hope to continue the winning momentum. Middlesbrough, on the other hand, are positioned fifth in the table and will be desperate to get back to winning ways after losing their last three games. 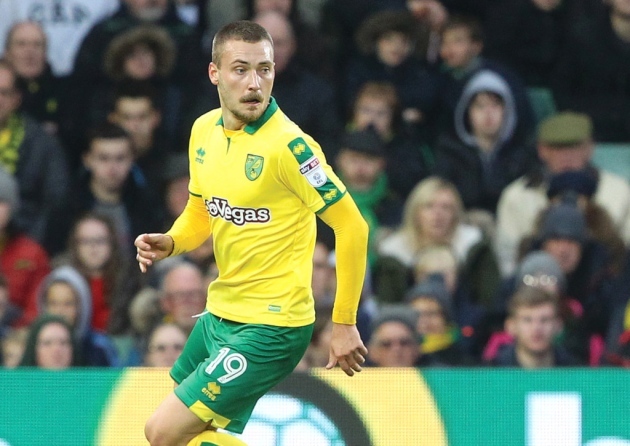 Norwich City have no fresh injury concerns ahead of the game. Krul is Norwich’s undisputed no.1 and he’ll look to keep a clean-sheet on Saturday. 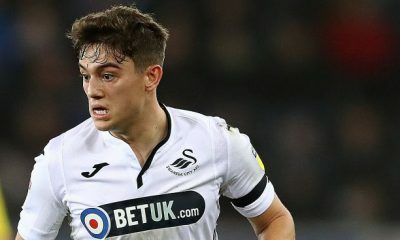 The young Aarons has nailed down his place at right-back and should start against Middlesbrough. Zimmermann has led the backline very well this season. He is one of the first names on the team sheet. Godfrey has formed a solid partnership at the back with Zimmermann. 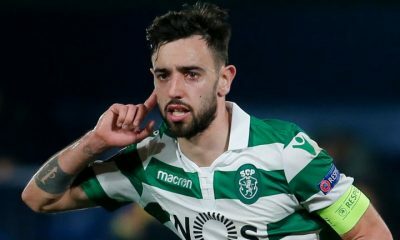 He deserves to keep his place in the team. Lewis has been a regular fixture in Farke’s starting XI this campaign. He will retain his place at left-back. Trybull’s form has been impressive since the past month or so. On current form, he simply cannot be dropped. Scored in the 2-1 victory over Rotherham before the international break and will be raring to get on the score-sheet at Middlesbrough. With seven goals and nine assists this season, Buendia has been the Canaries’ creative force and will have to be at the top of his game to pierce Middlesbrough’s defence on Saturday. Stiepermann is the Norwich’s only natural no.10 that links the play between the midfield and the attack. He should keep his place in the team. 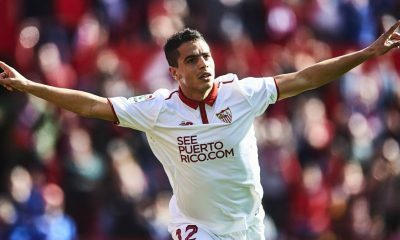 Hernandez could be a threat for Middlesbrough defenders due to his raw pace and silky dribbling skills. He could be unplayable on his day and the home side will hope to keep the trickster quiet on Saturday. One of the first names on the team sheet, Pukki has been a revelation for Norwich City this season. The Finn has shown his ruthlessness in front of goal and will be an all-day threat for Boro.